Saransh Sharma received his B.Tech in Electronics & Electrical Communication Engineering from IIT Kharagpur in 2017. 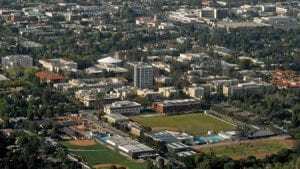 He is currently a graduate student in the department of Electrical Engineering at Caltech. He worked on high speed low power transceiver design for chip-to-chip communication as a part of his Bachelor’s project under the supervision of Prof. Pradip Mandal. 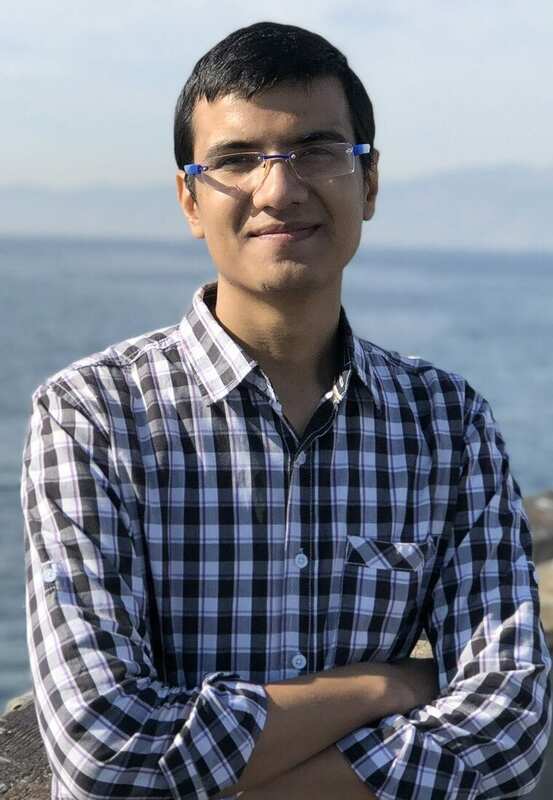 He was a recipient of the Viterbi India Scholarship, 2016 for summer internship at University of Southern California where he worked with Prof. Hossein Hashemi on Surface Acoustic Wave devices. He interned at IISc Bangalore during summer 2015 where he worked with Prof. Dipanjan Gope on IoT based home automation network. 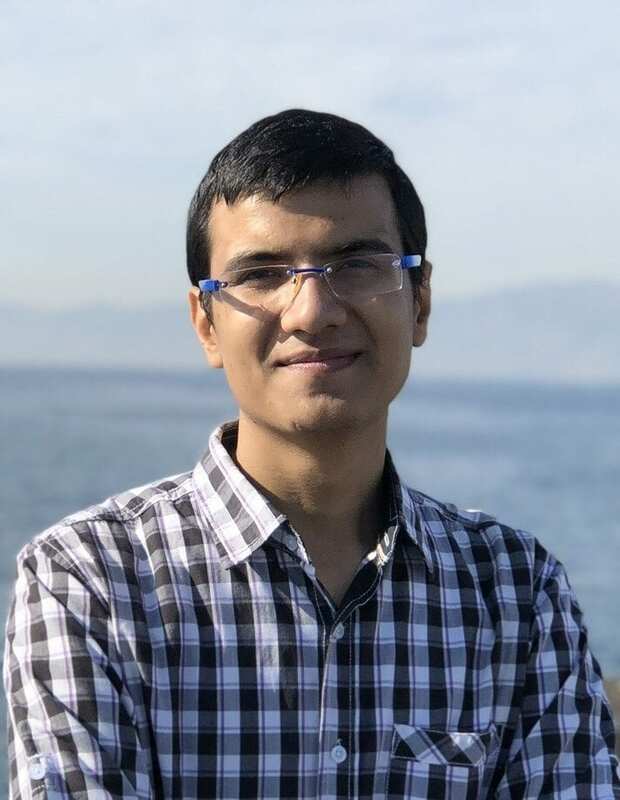 His projects at IIT Kharagpur include design of low power sensor node for security applications and inverse electromagnetic solution for 3D image reconstruction.